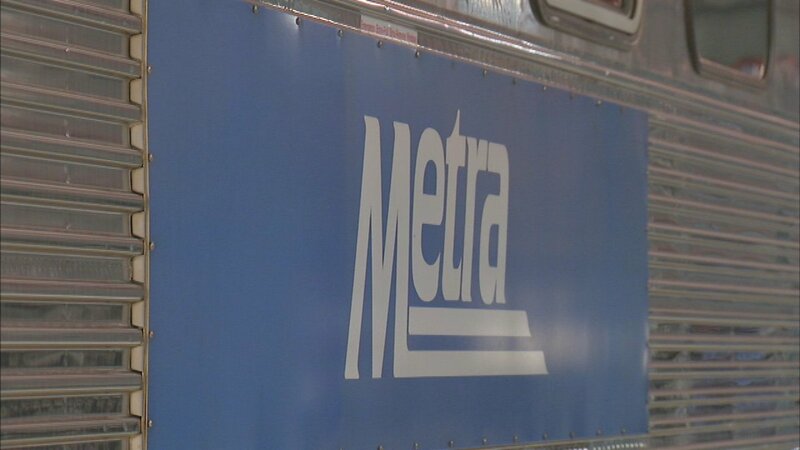 BARRINGTON, Ill. -- Metra North and Northwest lines will be delayed through rush hour on Friday evening. This is due to a train that fatally struck a pedestrian near Barrington at approximately 11:15 a.m. The Lake County Coroner was investigating the scene, causing train traffic to be delayed. The two train lines share equipment and crews.